The Revolutionary Drawing Room is a flexible group performing repertoire of the late eighteenth and early nineteenth centuries, the age of the great European revolutions. They use instruments of the period and aim to bring to audiences that sense of exploration in which composers and players of the time were engaged. 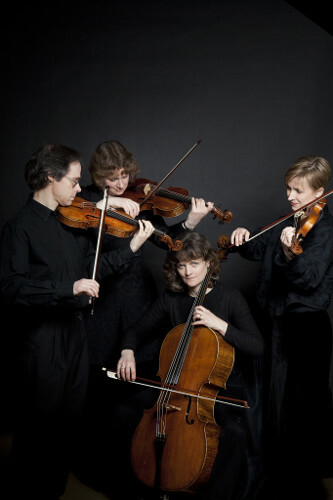 Celebrating their 25th anniversary this year, The Revolutionary Drawing Room will perform a programme which features Haydn’s famous ‘London’ Symphony, in an ingenious chamber arrangement by the impresario who brought Haydn to this country, Johann Peter Salomon.